In stock. Order in the next 8 hours, 8 minutes and it will go out today! Visually slice a card DEEP into your arm! A card is selected and signed across the face. Take the card and visibly slice it DEEP into your arm! The card is examined before and after you slice it through. Highly visual and easy to perform! 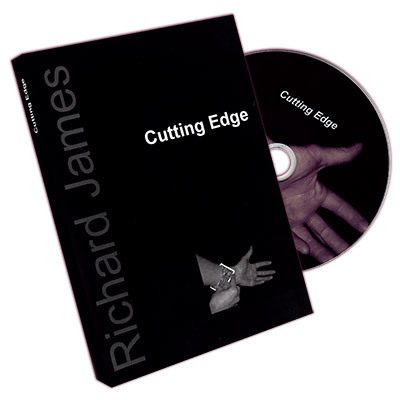 Richard James is revealing his secrets of the magic that has celebrities and audiences mesmerized!